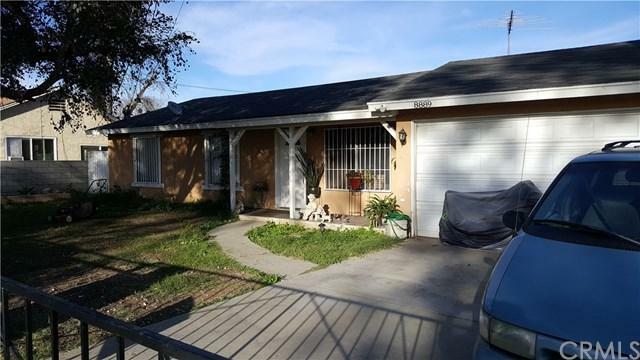 An absolute must see located in the heart of Fontana. 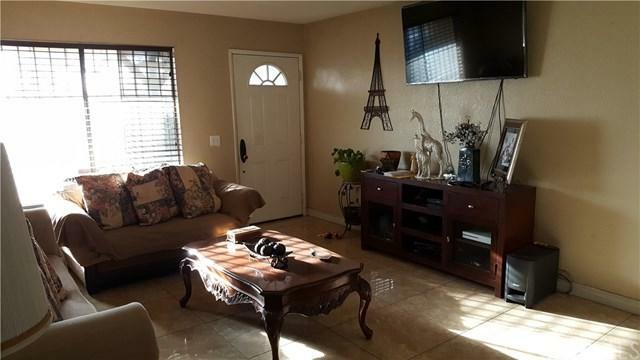 Owners recently upgraded the home throughout, flooring is upgraded tile. 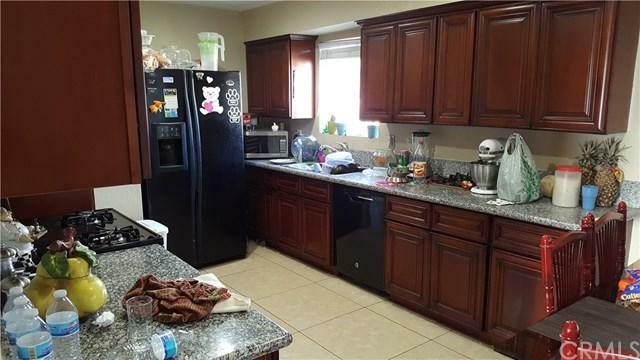 The kitchen features newer dark wood cabinets with ample storage and granite counter tops. Bathrooms were redone as well with newer tile flooring and granite. The home has 2 secondary bedrooms plus a master bedroom with private bathroom, which features an upgraded clear glass shower doors. The large backyard is fenced with newer $30K block wall fencing. 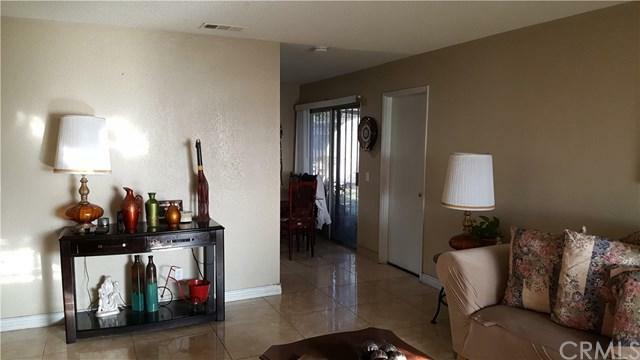 Sold by Rosalinda Mustafa of Realty Masters & Associates.